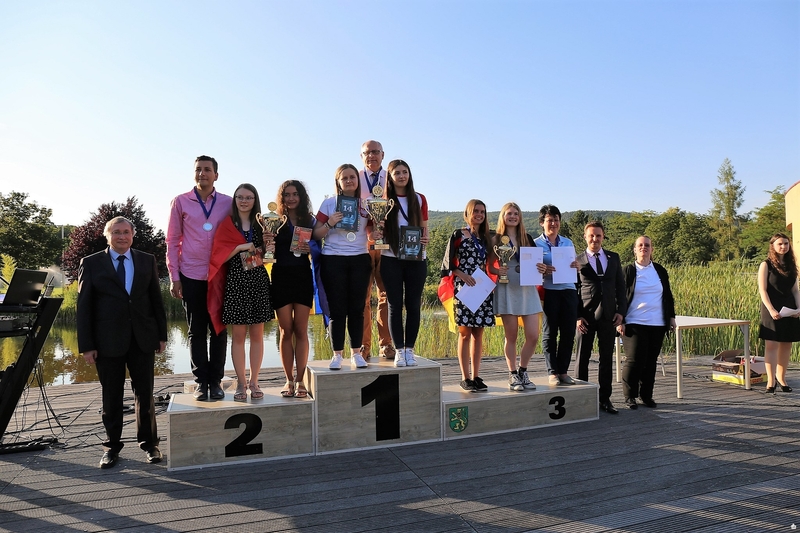 European Youth Team Chess Championship 2018, which took place from 11th-19th July in Bad Blankenburg, Germany, concluded yesterday. The event was played in 2 age categories (open and girls section): Under 12 and Under 18, with participation of 44 teams. In Open section U18, team of Romania won the Championship with 5 victories and 2 draws, and in total 12 match points. 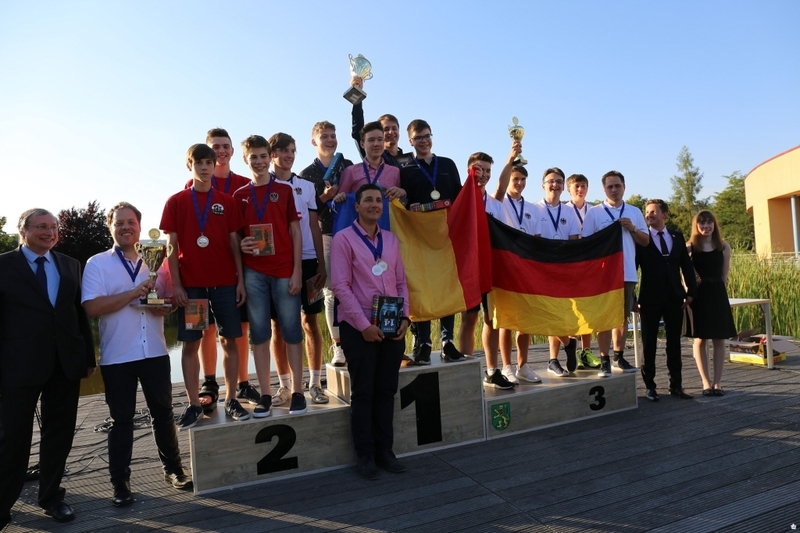 Austria, Germany 1 and Belgium tied for the second place, but according to the tiebreaks Austria took silver medal, Germany 1 finished the event with bronze, while Belgium ended on the 4th place. In Girls section U18, top seeders suffered many upsets in the first rounds of the event. After 7 played rounds, Poland became the Winner, with score of 12 match points. Three teams tied for the second and third place, among whom the team of Romania had the best tiebreaks to finish the event as second, Germany 1 ended third, while Czech Republic left without medals. Teams who participated Open section U12 had played 9 rounds according to the Robin round system. After harsh struggles Israel triumphed the event with score of 13 match points. France lagged behind for only one match point and took the second place with 12 match points, while Belarus and Turkey tied for the third place, each with 11 match points. Eventually, Belarus had slightly better tiebreak points, and won the third place. Things were more clear in Girls section U12, where the event was played in 10 rounds, Robin double-round system. The first team of Germany won the event with amazing 9 victories and only one match ended in a peaceful manner- draw. The team of Hungary secured the second place a long time before the end of the Championship, and after 10 played rounds scored 16 match points. 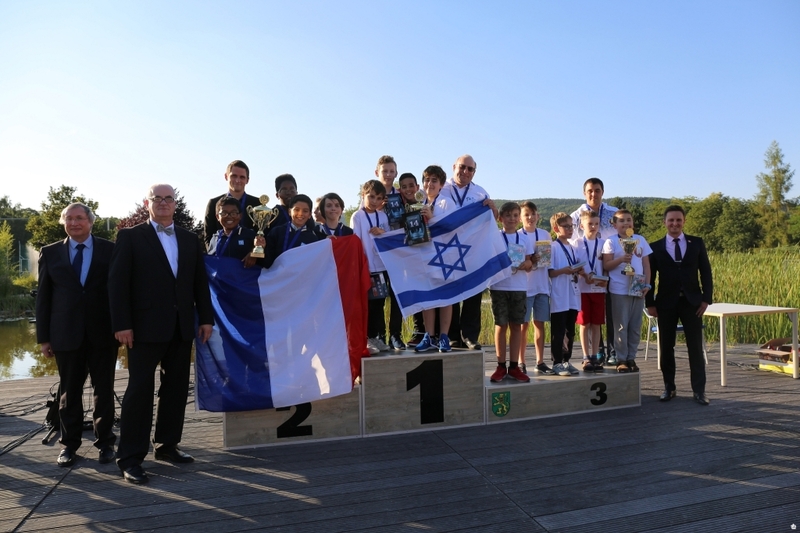 The third place went to France with 9 match points. All the pairings, results, standings and games are available on the official website of the championship. The Closing Ceremony of the event took place yesterday in the evening, at the stage placed next to the lake of Bad Blankenburg. 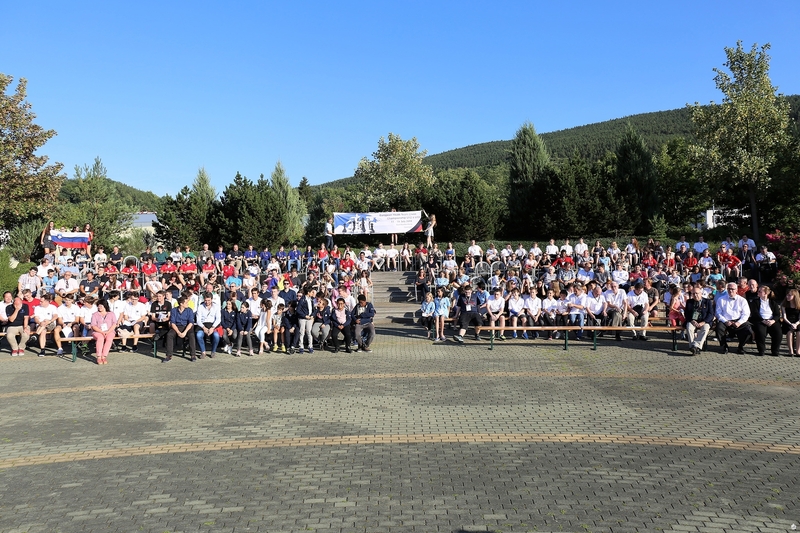 After the Closing ceremony, all participants had the opportunity to enjoy the last day of the event and make friends during the barbeque and party.